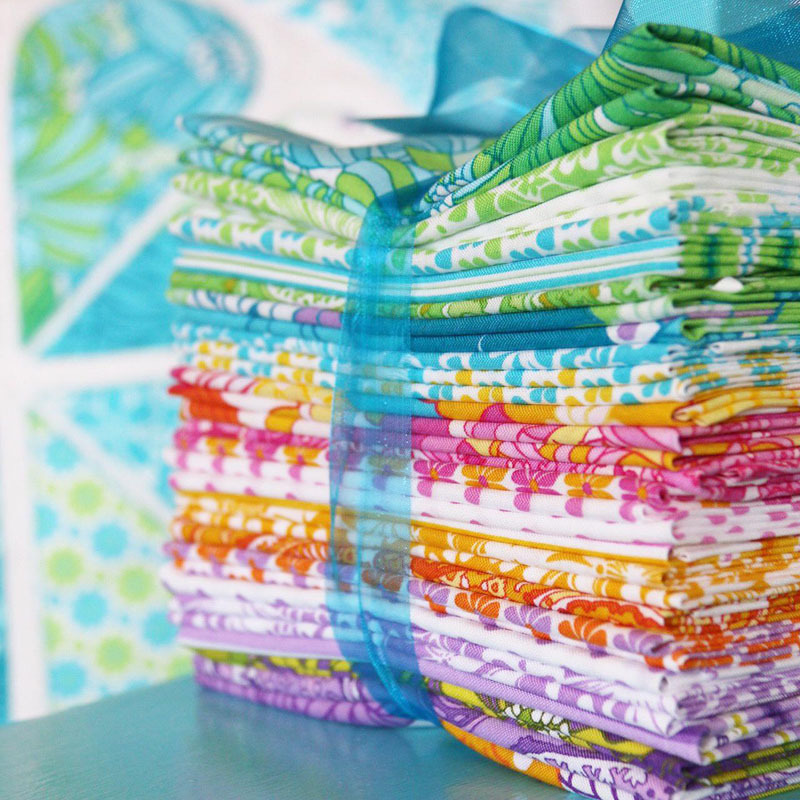 Only 3 more sleeps and I'm off to Quilt Market in Houston. To I am excited is an understatement and now all the work has been completed I am ready for it. All my samples are made, booth design sorted, outfits are chosen and bags are almost packed. 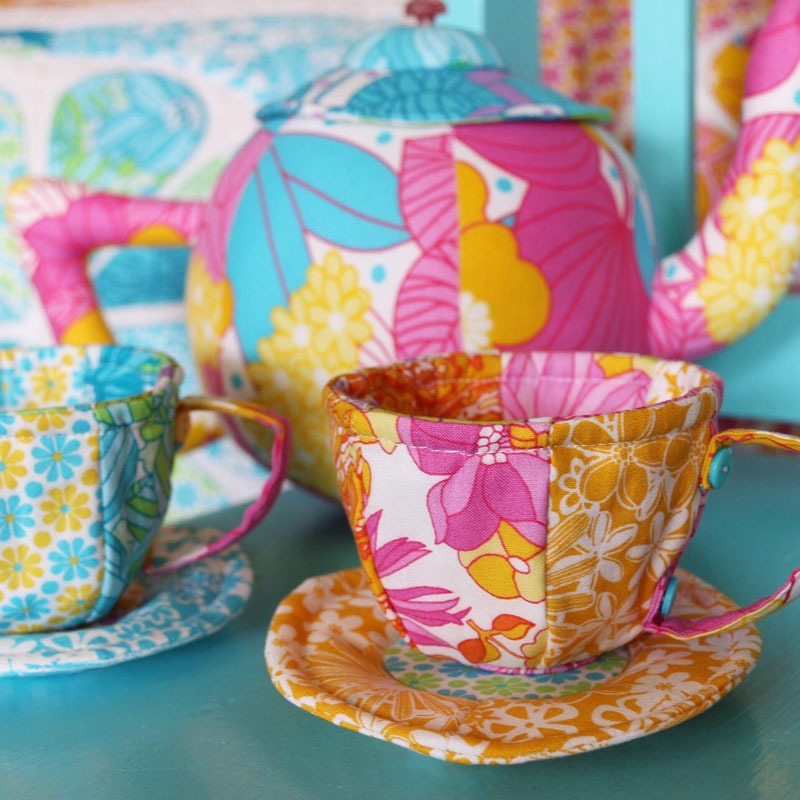 The Tea Set is a pattern design by Jodie from Ric Rac and it can be purchsed here. I am looking forward to catching up with friends, hopefully making a few new ones and seeing all the new fabulous patchwork fabrics, quilts and amazing booths. I won't get to blog while I am away, so join me on instagram and facebook to see it as it happens.